The heart generates a continuous series of electromagnetic pulses in which the time interval between each beat varies in a dynamic and complex manner. 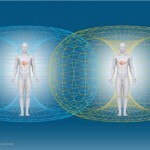 The heart’s ever-present rhythmic field has a powerful influence on processes throughout the body. 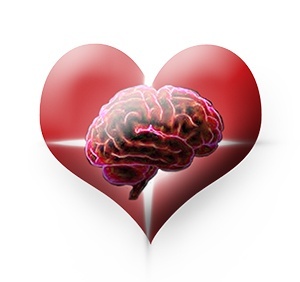 We have demonstrated, for example, that brain rhythms naturally synchronize to the heart’s rhythmic activity, and also that during sustained feelings of love or appreciation, the blood pressure and respiratory rhythms, among other oscillatory systems, entrain to the heart’s rhythm. 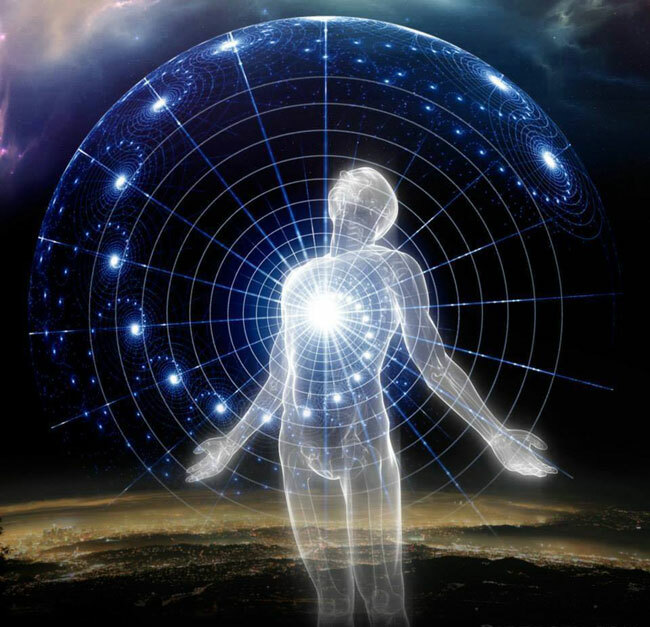 Basic research at the Institute of HeartMath shows that information pertaining to a person’s emotional state is also communicated throughout the body via the heart’s electromagnetic field. The rhythmic beating patterns of the heart change significantly as we experience different emotions. Negative emotions, such as anger or frustration, are associated with an erratic, disordered, incoherent pattern in the heart’s rhythms. 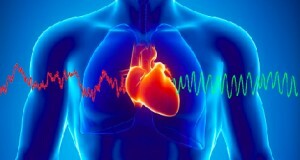 In contrast, positive emotions, such as love or appreciation, are associated with a smooth, ordered, coherent pattern in the heart’s rhythmic activity. 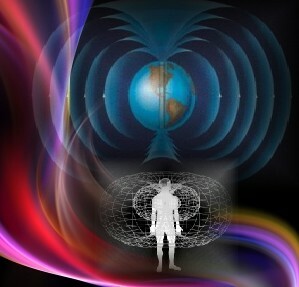 In turn, these changes in the heart’s beating patterns create corresponding changes in the structure of the electromagnetic field radiated by the heart, measurable by a technique called spectral analysis. At the physiological level, this mode is characterized by increased efficiency and harmony in the activity and interactions of the body’s systems. Psychologically, this mode is linked with a notable reduction in internal mental dialogue, reduced perceptions of stress, increased emotional balance, and enhanced mental clarity, intuitive discernment, and cognitive performance. 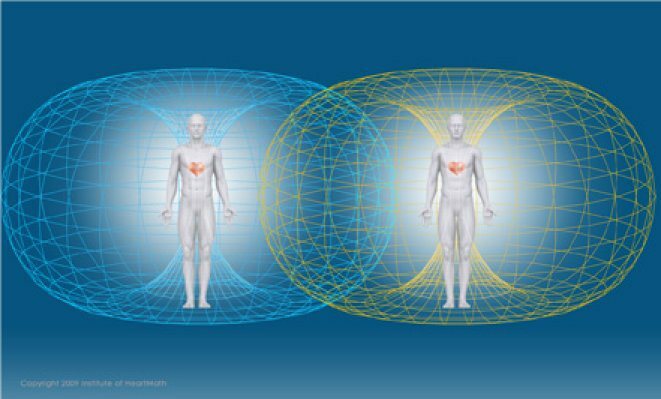 Experiments conducted at the Institute of HeartMath have found remarkable evidence that the heart’s electromagnetic field can transmit information between people. We have been able to measure an exchange of heart energy between individuals up to 5 feet apart. 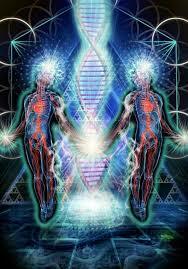 We have also found that one person’s brain waves can actually synchronize to another person’s heart. Furthermore, when an individual is generating a coherent heart rhythm, synchronization between that person’s brain waves and another person’s heartbeat is more likely to occur. These findings have intriguing implications, suggesting that individuals in a psychophysiologically coherent state become more aware of the information encoded in the heart fields of those around them. 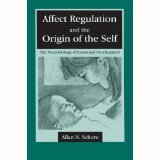 A body of groundbreaking work shows how the field of socio-emotional interaction between a mother and her infant is essential to brain development, the emergence of consciousness, and the formation of a healthy self-concept. These interactions are organized along two relational dimensions—stimulation of the baby’s emotions, and regulation of shared emotional energy. Moreover in a longitudinal study of 46 social groups, one of us (RTB) documented how information about the global organization of a group—the group’s collective consciousness—appears to be transmitted to all members by an energetic field of socio-emotional connection. Data on the relationships between each pair of members was found to provide an accurate image of the social structure of the group as a whole. Coherent organization of the group’s social structure is associated with a network of positively charged emotions (love, excitement, and optimism) connecting all members. This network of positive emotions appears to constitute a field of energetic connection into which information about the group’s social structure is encoded and distributed throughout the group. Remarkably, an accurate picture of the group’s overall social structure was obtained from information only about relationships between pairs of individuals. We believe the only way this is possible is if information about the organization of the whole group is distributed to all members of the group via an energetic field. Such correspondence in information between parts and the whole is consistent with the principle of holographic organization. Some organizing features of the heart field, identified in numerous studies at HeartMath, may also be shared by those of our hypothesized social field. Each is a field of energy in which the waveforms of energy encode the features of objects and events as energy moves throughout the system. This creates a nonlocal order of energetic information in which each location in the field contains an enfolded image of the organization of the whole system at that moment. 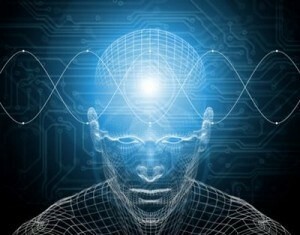 The organization and processing of information in these energy fields can best be understood in terms of quantum holographic principles. Heart coherence and social coherence may also act to mutually reinforce each other. As individuals within a group increase psychophysiological coherence, psychosocial attunement may be increased, thereby increasing the coherence of social relations. Similarly, the creation of a coherent social field by a group may help support the generation and maintenance of psychophysiological coherence in its individual members. 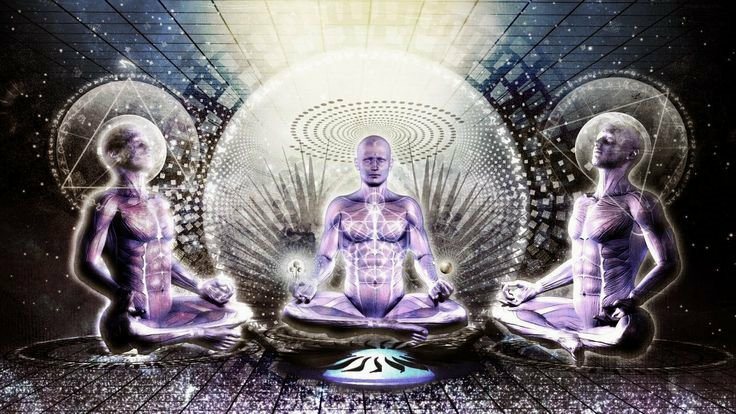 An expanded, deepened awareness and consciousness results—of the body’s internal physiological, emotional, and mental processes, and also of the deeper, latent orders enfolded into the energy fields that surround us. 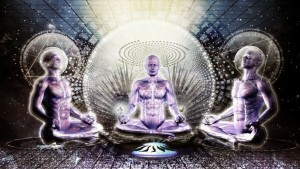 This is the basis of self-awareness, social sensitivity, creativity, intuition, spiritual insight, and understanding of ourselves and all that we are connected to. 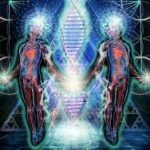 It is through the intentional generation of coherence in both heart and social fields that a critical shift to the next level of planetary consciousness can occur—one that brings us into harmony with the movement of the whole.